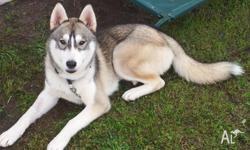 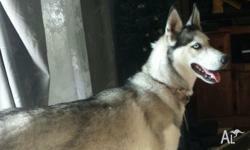 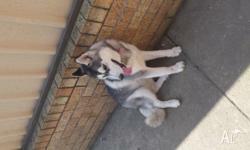 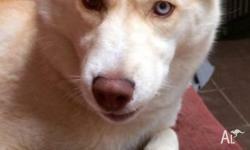 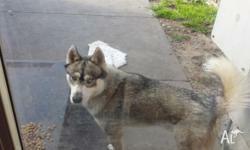 Search results for "siberian husky"
Siberian Husky,very friendly and loves the company of kids, they are vet checked and have all documents. 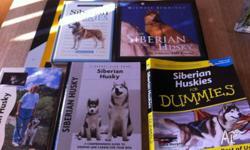 Sadly rehoming as in moving. 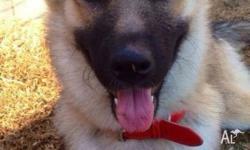 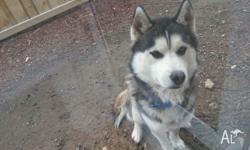 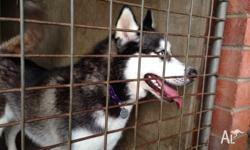 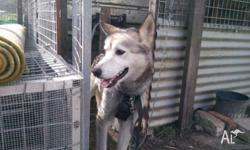 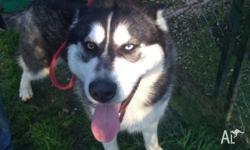 lovely natured boy at about 4 years. 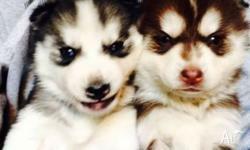 not desexed. 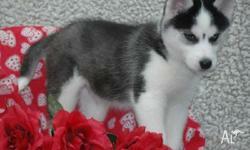 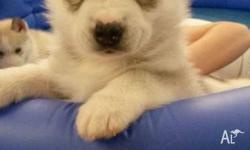 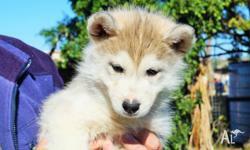 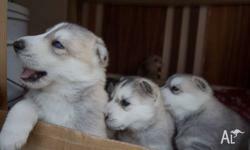 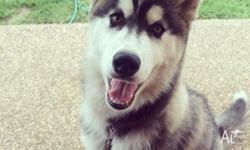 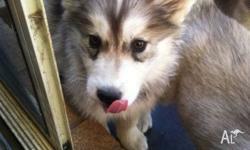 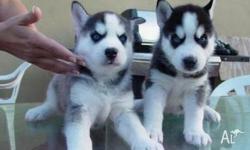 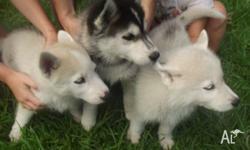 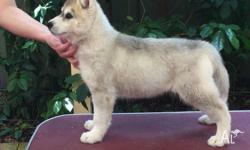 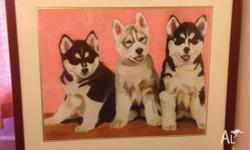 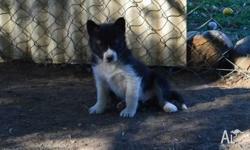 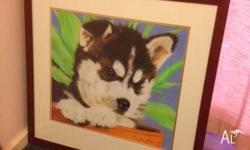 12 Weeks old Siberian husky puppies looking for new homes. 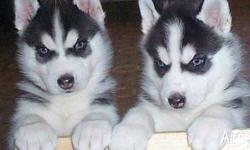 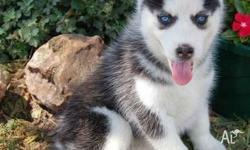 Adorable blue eyes Siberian Husky puppies.